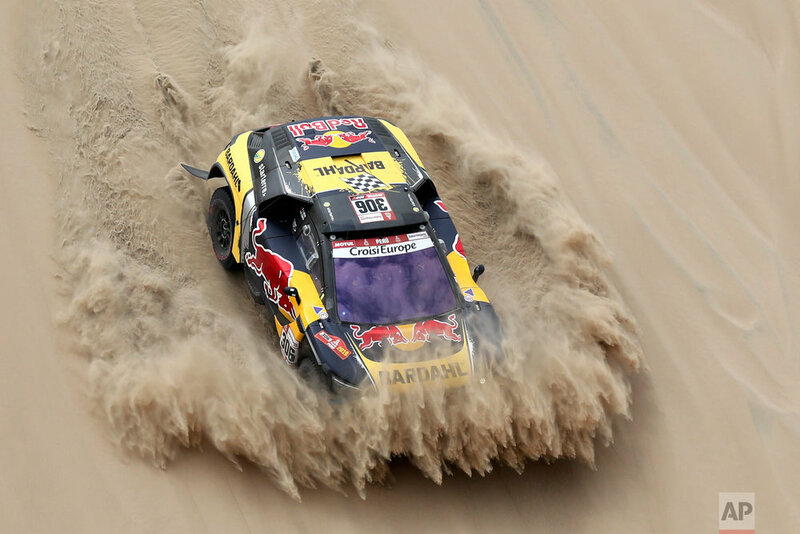 This year’s Dakar Rally was reduced to a 10-stage race on Peruvian sand, almost 5,200 kilometers, starting and finishing in the capital city of Lima. 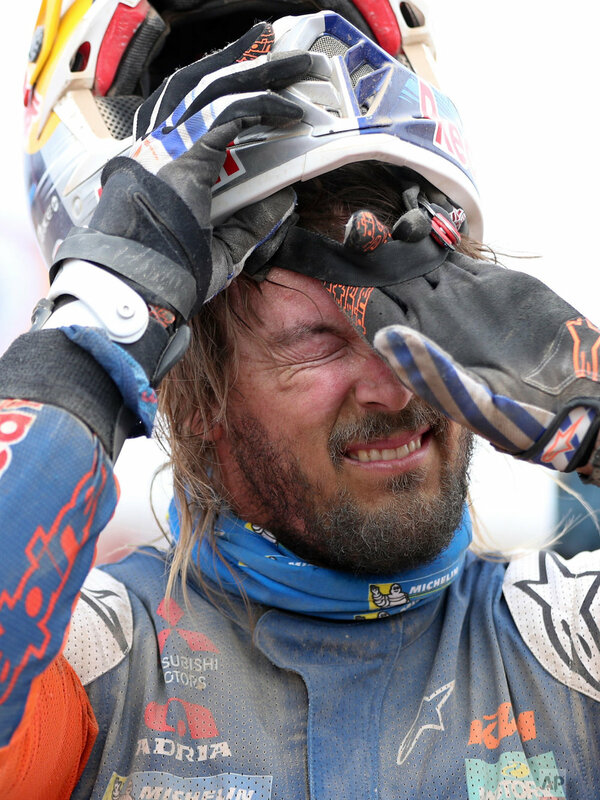 Nasser Al-Attiyah won his third Dakar crown while Toby Price won his second motorbike title in a race which featured one last twist on Thursday. 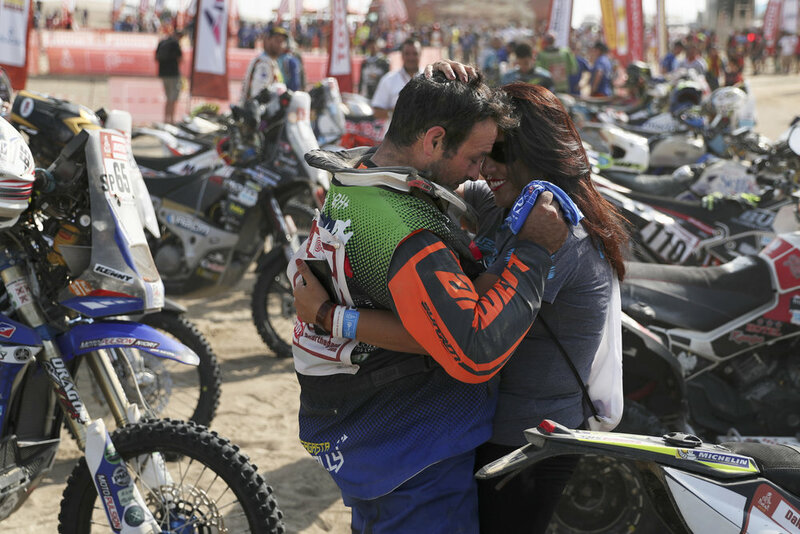 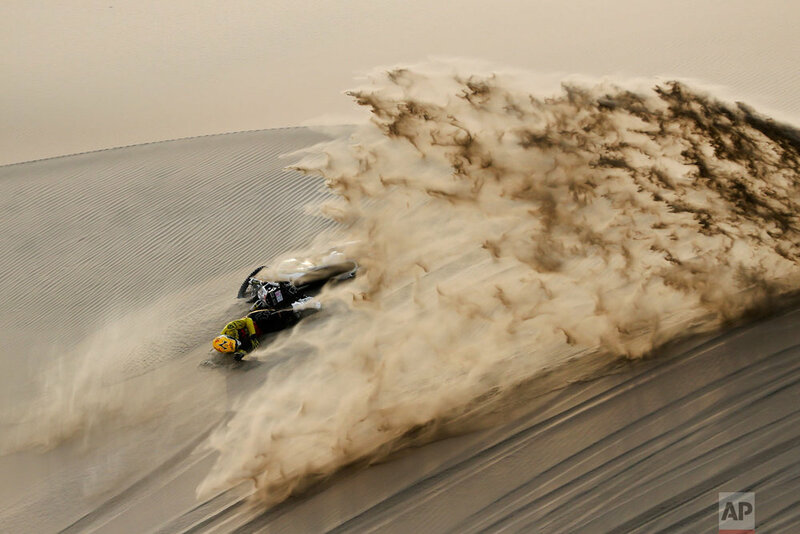 Ricardo Mazalan, a veteran Associated Press staff photographer based in Colombia, covered his second Dakar race in South America this year.